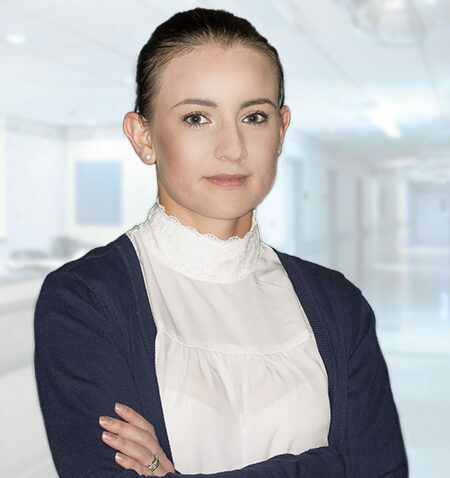 Tarryn Peters is a Clinical Technologist and Study Coordinator that recently joined the team. She studied in Bloemfontein obtaining her B. Tech in Clinical Technology (Pulmonology). She worked in research for 3 years in which time she was co-ordinator and technologist on more than 10 respiratory studies. For the last four years she worked as a Clinical Technologist in the government sector performing specialised lung function tests and assisted as a technologist on a number of research studies. She has more than 7 years’ experience in performing lung function tests.